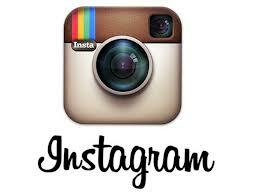 PupTales is now on Instagram! 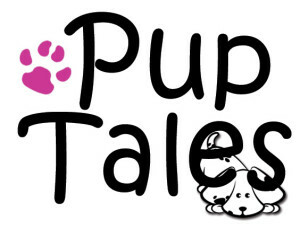 https://puptales.org/wp-content/uploads/2014/04/instagram.jpg 194 259 puptales https://puptales.org/wp-content/uploads/2014/04/PupTales2a-300x229.jpg puptales2014-04-18 22:04:592016-06-08 12:52:31PupTales is now on Instagram! 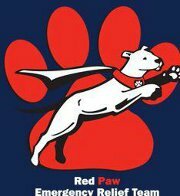 PupTales is doing their part to help PAWS! https://puptales.org/wp-content/uploads/2014/04/paw.png 106 112 puptales https://puptales.org/wp-content/uploads/2014/04/PupTales2a-300x229.jpg puptales2014-04-18 21:55:242016-06-08 12:53:20PupTales is doing their part to help PAWS! Keep Your Pets Safe This Holiday Season!!!! 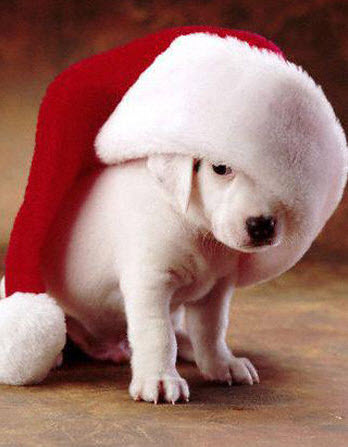 https://puptales.org/wp-content/uploads/2014/04/christmas_dog.jpg 447 348 puptales https://puptales.org/wp-content/uploads/2014/04/PupTales2a-300x229.jpg puptales2014-04-18 21:51:012016-06-08 12:53:53Keep Your Pets Safe This Holiday Season!!!! PupTales Donating to Help Sandy! https://puptales.org/wp-content/uploads/2014/04/redpaws.jpg 196 180 puptales https://puptales.org/wp-content/uploads/2014/04/PupTales2a-300x229.jpg puptales2014-04-18 21:49:432016-06-08 12:54:19PupTales Donating to Help Sandy! 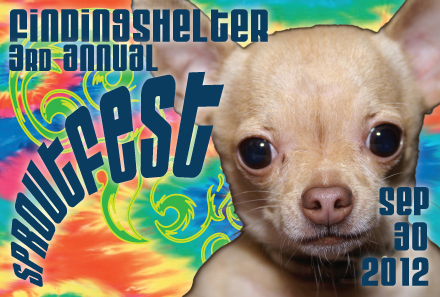 FSRP Fall Fair -- This Saturday! 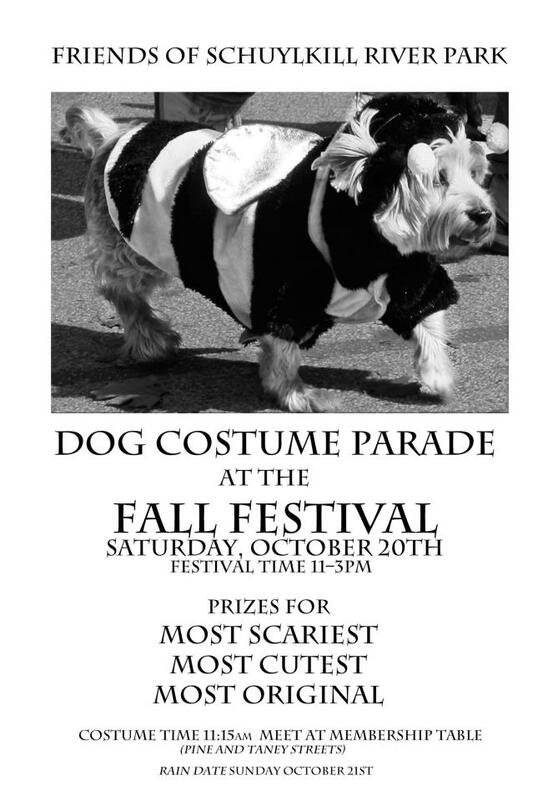 https://puptales.org/wp-content/uploads/2014/04/Dog-Costume-Contest.jpg 960 663 puptales https://puptales.org/wp-content/uploads/2014/04/PupTales2a-300x229.jpg puptales2014-04-18 21:48:342016-06-08 12:54:31FSRP Fall Fair -- This Saturday! 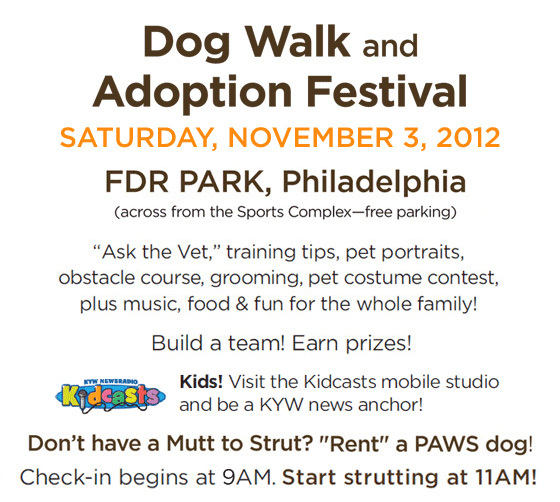 6th Annual Paws Mutt Strut is Coming! 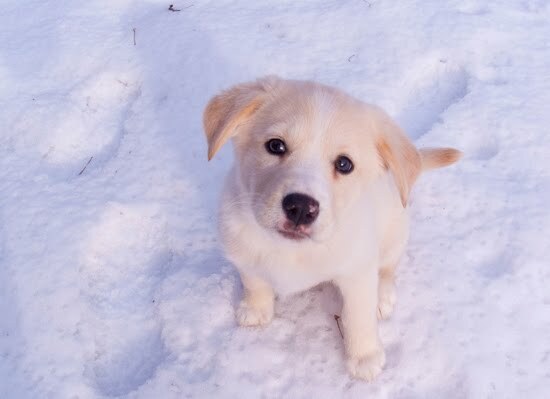 https://puptales.org/wp-content/uploads/2014/04/Mutt-Strut.jpg 502 560 puptales https://puptales.org/wp-content/uploads/2014/04/PupTales2a-300x229.jpg puptales2014-04-18 21:46:402016-06-08 12:54:496th Annual Paws Mutt Strut is Coming! https://puptales.org/wp-content/uploads/2014/04/sfimage.jpg 297 440 puptales https://puptales.org/wp-content/uploads/2014/04/PupTales2a-300x229.jpg puptales2014-04-18 21:44:152016-06-08 12:55:04Sproutfest -- This Sunday! This Pup Needs Our Help!!! Time is Running Out! https://puptales.org/wp-content/uploads/2014/04/paw.png 106 112 puptales https://puptales.org/wp-content/uploads/2014/04/PupTales2a-300x229.jpg puptales2014-04-18 21:41:592016-06-08 12:56:22This Pup Needs Our Help!!! Time is Running Out! Help this pup find its way home! we need to get to get her home...and safe! https://puptales.org/wp-content/uploads/2014/04/paw.png 106 112 puptales https://puptales.org/wp-content/uploads/2014/04/PupTales2a-300x229.jpg puptales2014-04-18 21:40:532016-06-08 12:57:15Help this pup find its way home!